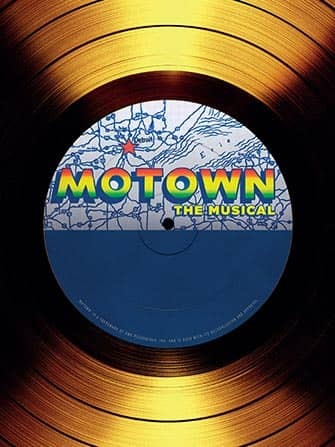 ‘It began as one man’s story… became everyone’s music… and is now Broadway’s musical.’ That’s the tagline of Motown the Musical, which proves to be true while watching the show. 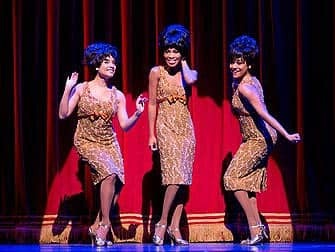 Motown the Musical was developed by Berry Gordy himself, and it leads you through his turbulent life in the 60’s. 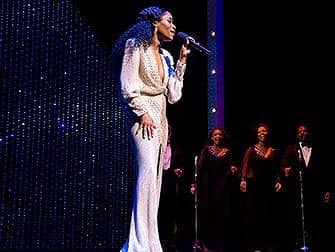 This musical shows that the amazing producer and record label owner came a long way. 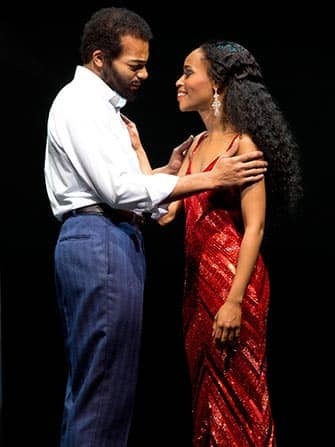 It’s a true rags-to-riches story, about an ambitious black school-dropout from Detroit that started out as a professional boxer, and then fought his way to the top of the music industry.